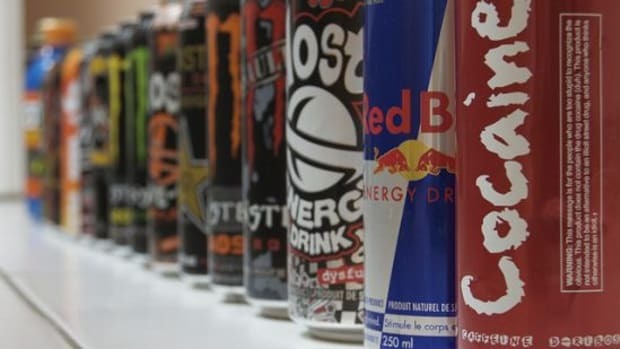 Even though the dangers connected with consuming energy drinks are well known, the category&apos;s sales are on the rise, beating out recent soda and diet soda sales in the U.S. 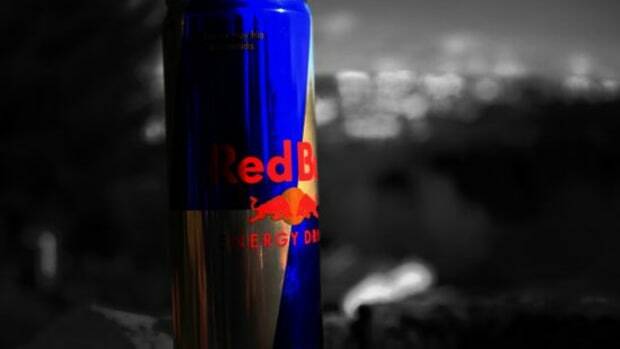 According to data from Nielsen Scantrack, brands of popular energy drinks are experiencing significant sales booms: Monster&apos;s sales are up 14.1 percent, Red Bull is up 6.3 percent and Rockstar is up 5.7 percent in just the last four weeks. By comparison, reports FoodNavigator, diet soda sales are dropping considerably—down more than 7 percent. 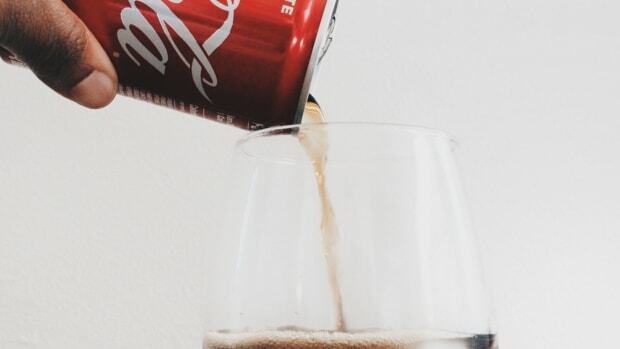 Brands including Coca-Cola, PepsiCo and Dr Pepper are making efforts to reignite sales of carbonated beverages, but the brands appear visibly shaken up by the constantly fizzling sales. Indra Nooyi, PepsiCo&apos;s CEO said the cola market is experience a "secular change," noting that PepsiCo&apos;s response is to not accept what appears to be a terminal decline, but rather to "reinvent it with technology." PepsiCo in particular is focusing on the zero-calorie market—including use of the zero-calorie plant-based sweetener stevia—and is currently testing products in various markets. 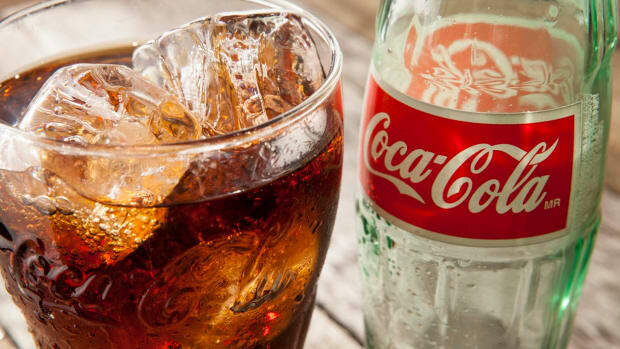 Coca-Cola CEO Muhtar Kent says the company has "implemented a multi-faceted approach to address category headwinds and the various misperceptions that fuel them." 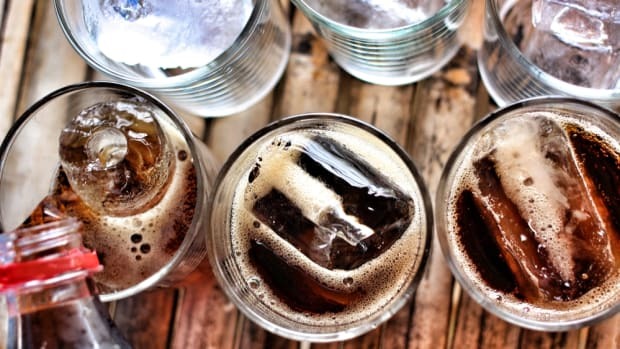 But there&apos;s no denying that awareness over obesity and diet-related illnesses connected with sugary drinks have cooled soda sales, as have health concerns over artificial sweeteners found in diet sodas. 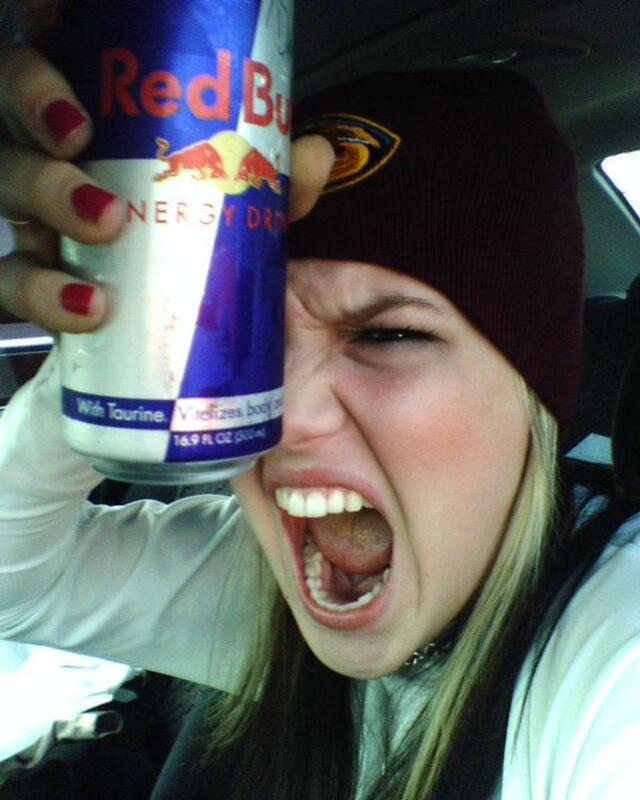 But why are energy drinks selling so well when they may be even more harmful than sodas? 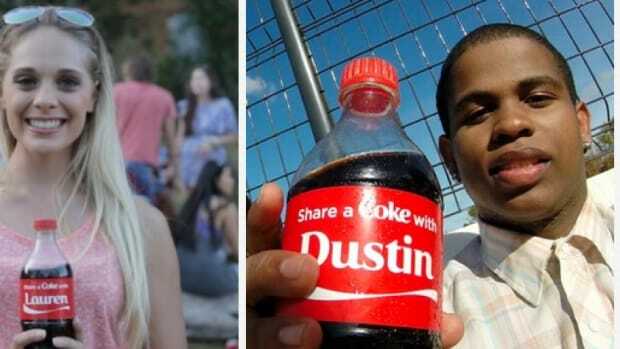 Some energy drink brands have even been linked to deaths of several teens from consuming too much caffeine, yet the prime youth market continues to thrive. In July 2013, members of Congress reprimanded the energy drink industry for marketing efforts geared towards children and teens. 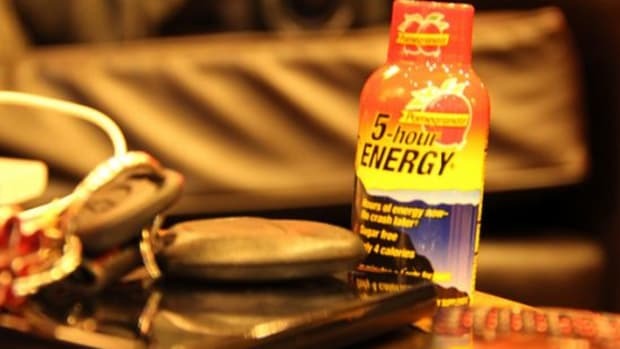 The Institute of Medicine also convened on energy drinks to make recommendations to the FDA for bans and restrictions that could reduce the number of caffeine overdoses and deaths. So much emphasis on sodas as being taboo has left a wide-open opportunity for energy drink manufacturers. The products are often promoted in conjunction with extreme athletes—giving the appearance as endurance and sports beverages, even though the highly caffeinated drinks also contain high amounts of sugar on par with sodas. 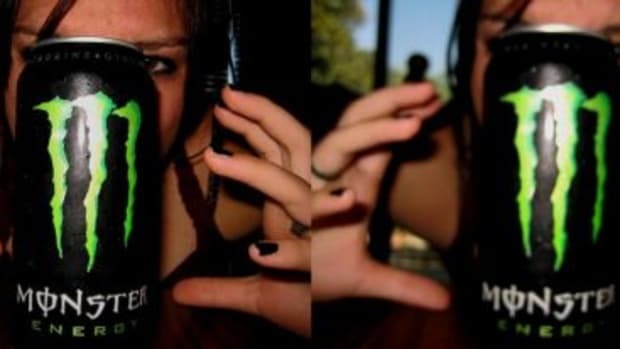 According to the Houston Chronicle, The American Medical Association has called for a ban on advertising energy drinks to anyone younger than 18. "[T]he Food and Drug Administration continues to investigate possible health hazards," the Chronicle explains. "Congress is considering intervening, and wrongful-death lawsuits have been filed."